ICEC and Prairie Rivers of Iowa invites educators, conservationists, community leaders, landscapers, and others that value outdoor education to our inaugural Iowa Outdoor Learning Environments Conference! The Outdoor Learning Environments Conference will give you all the tools and resources necessary to create and use a vibrant outdoor space for environmental education. 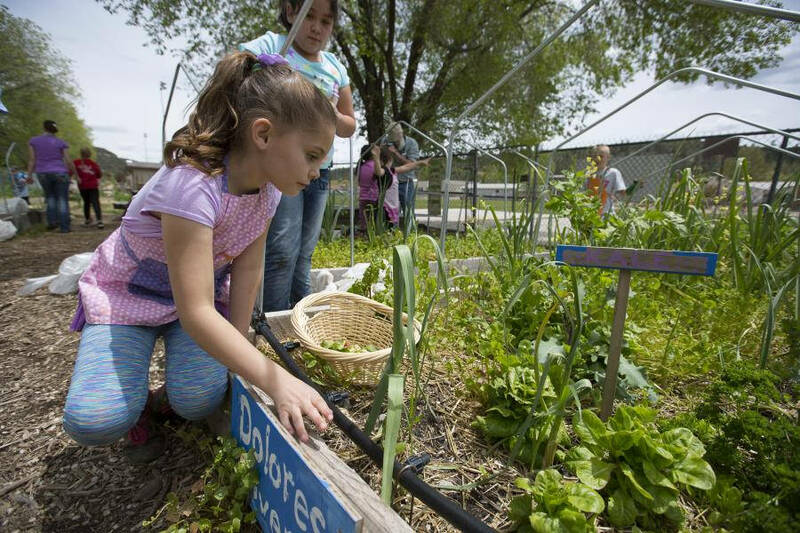 Outdoor Learning Environments (OLEs) are deliberately designed outdoor spaces that are used and supported by many in the community to provide an intentional setting for exploration, inquiry, and learning to empower environmental literacy and education. An OLE can be located at a community location like a library, park, protected natural area, or other place where the outdoor setting can enhance educational opportunities for community members and youth. The purpose of the conference is to promote OLE development and create a support network for the OLE community. Click here for a detailed agenda of sessions. We hope you will join us! Learn more and register online. Contact Alicia at exec@iowaee.org with questions.